Life in regional cities and towns is often perceived by our city cousins to be a step back in time; dull, slow, backward and socially conservative. However the election result in Indi has hopefully changed their perceptions and highlighted the power of real communities. They are beginning to wonder why the Cathy McGowan campaign has been so successful. Even current and past campaigners are at a loss. Charles Duhigg explains that sociologists have identified a three step process which occurs again and again in successful social movements. To illustrate how each part of the process works, Duhigg focuses on the 1960s civil rights movement and the importance of Rosa Parks and Martin Luther King in this process. While this is an enlightening read, far more relevant for us is how Cathy McGowan harnessed these steps to successfully challenge a “safe seat” incumbent. Cathy McGowan is not the first articulate and passionate woman to run for the seat of Indi. In fact Indi has lots of them – Zuvele Luschen and Jenny O’Connor are two others that quickly spring to mind. Even the incumbent Sophie Mirabella has these attributes. Cathy McGowan is a very popular lady because she is deeply respected and embedded in her community and has many, many friends. Her social network crosses generational, political and social divides. Her social ties are well documented on her own website and in many recent articles. Like most campaigners, Cathy McGowan has been fortunate to have the support of close family and friends. They are politically engaged and have played an integral and active part in her campaign, drawing on their vast socials networks to get involved. In his book Charles Duhigg explains that “when sociologists have examined how opinions move through communities, how gossip spreads or political movements start, they’ve discovered a common pattern: Our weak-tie acquaintances are often as influential—if not more—than our close tie friends”. Weak ties are associations that connect people who have acquaintances in common or are friends of friends. 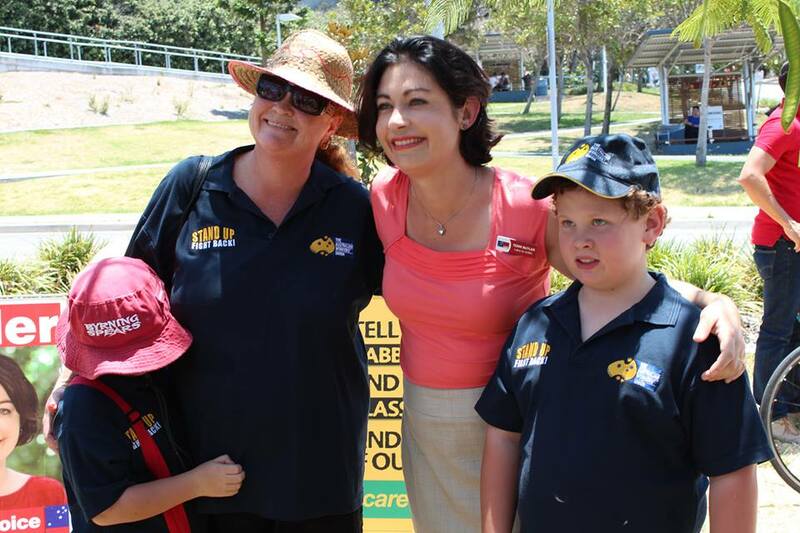 The Voice for Indi group and Cathy’s campaign were exceptional in organising functions across the electorate, whether it was grand scale launches or smaller meetings over a cup of tea. They harnessed social media and local media to broadcast these events to constituents. Here, Cathy listened to their dissatisfaction with current politics, explained why her campaign was different and then importantly asked those constituents to be involved. People have a natural inclination to help respected people, especially those who are prepared to stand up for their community. Once being a part of a society wide action, the habits of peer pressure make it hard to say no, thus turning those constituents into supporters. A theme of Cathy’s campaign was “from little things bit things grow”, and the connection from little things to big things are those weak ties. Cathy understood this and also knew these ties required nourishment..
What movements need, Duhigg argues, “is a leader who could give its adherents new habits that would give them a sense of identity that would help them carry on”. 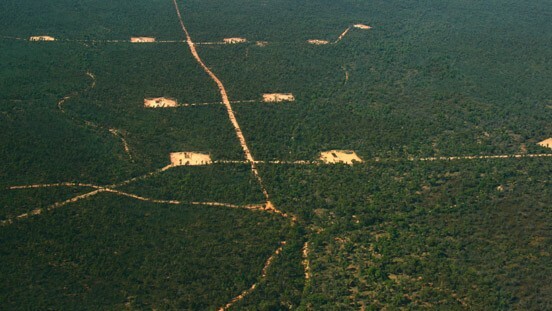 The political discourse at the federal level has long been dominated by simplistic messages of disunity, chaos, sloganeering and over emphasis on divisive issues such as carbon tax and asylum seekers. Cathy’s campaign to focus on local issues, Putting Indi First, was smart; constituents could all agree on the lack of mobile and broadband coverage, hospital funding problems and the railway upgrade debacle and have a conversation about it. Importantly Cathy articulated that her campaign was based on values, which would guide supporters’ actions and decisions. These values are listed here. Whilst not new, these values were refreshing in the current political climate and helped feed and maintain those weak ties. Cathy’s use of advertising in the local television and print media was savvy as well. These featured known and unknown constituents explaining why they were voting for Cathy. So the focus of the story became about the electorate not Cathy, reinforcing the community’s sense of identity and belonging. For this election, Sophie Mirabella and other campaigners maintained their existing social networks through traditional approaches, letters and distributed leaflets and advertising through main stream media. They made no apparent effort to strengthen their social network and harness the power of them. Some politicians rely heavily on the popularity of their party to get them through. In some sleepy electorates this approach can work, but not in Indi this time. While much will be made of social media and crowd funding for donations in Cathy McGowan’s successful campaign, what should not be ignored was how Cathy was able to harness weak social connections through her own strong networks and create new habits of political conversations and participation which were innovative and respectful. All that may be true, but across the length and breadth of Australia Aussies just don’t like Mirabella and her views. The Voice for Indi campaign is a wonderful example of a community really explaining its issues in a way we’ve stopped being accustomed. 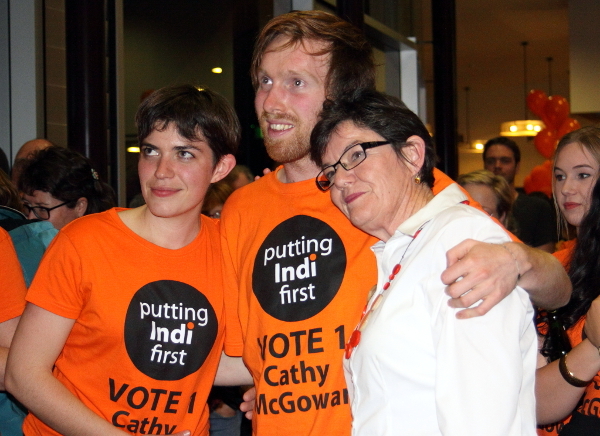 I’m so glad Cathy McGowan and her team have reawakened political engagement in Indi. The concept of “weak social connections” well describes those links we idealise when we talk about community, but take for granted. Indi is the ideal electorate, not so large that populations are isolated, a good mix of small business, farmers, government services and a high proportion of voters with a decent high school education. Those “weak social connections” are many and varied and as has been seen, well activated! Congratulations Indi!